WHOOP! They did it! Karkosa WON the online vote which means they’re fast tracked straight to the Grand Final of the competition to win that much coveted spot at the Isle of Wight Festival! 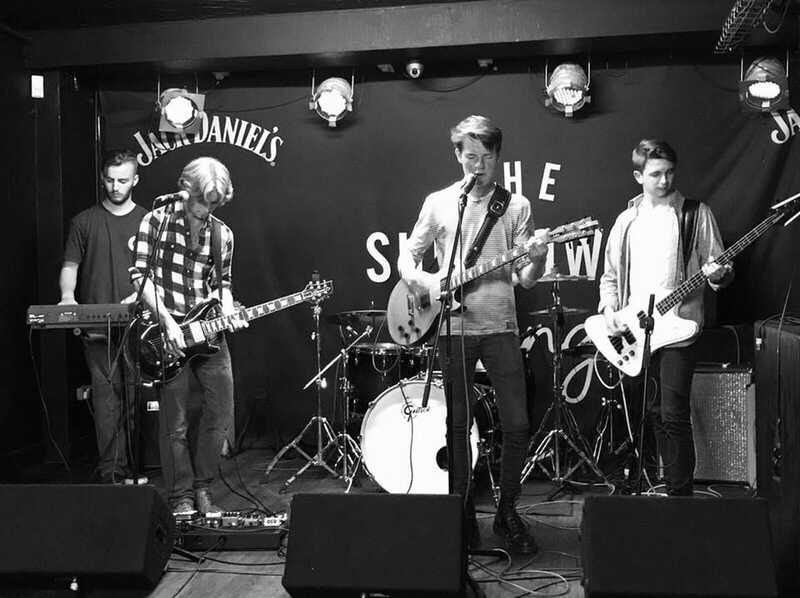 A local guitarist needs your support to help the band he is a member of win a spot at the Isle of Wight Festival this summer. 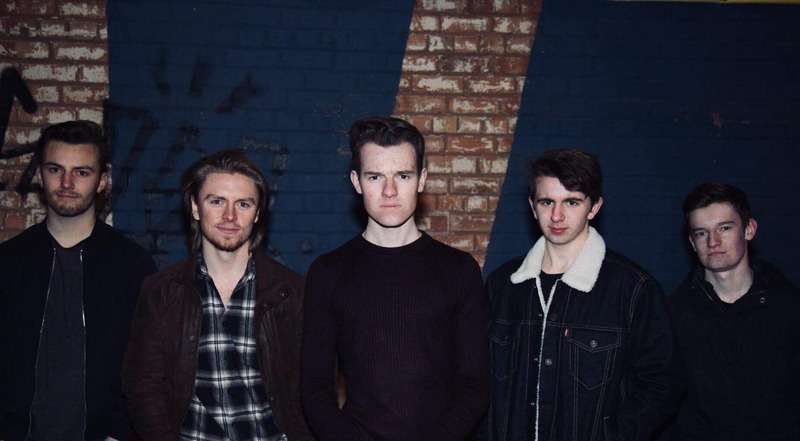 Lead guitarist Tom Rushton from Rednal is a member of Karkosa, an indie rock band which was formed by Birmingham brothers Michael (guitar / vocals) and Jack (drums) Warnock from Sutton Coldfield. Tom met Michael and keyboard player Will Clews at Birmingham Ormiston Academy, which he attended after completing his GCSEs at Colmers School. The five piece is completed by bassist Ryan Trott. The band wrote and recorded songs and put them online. They have since released four singles – The Devil’s Greatest Trick, Monarchy, Sheffield and Where the River Flows. The band have been featured several times on BBC Introducing. Radio DJ Steve Kelly said the guitar work on Sheffield was: “…up there with Hotel California…”. Go Thomas! The 50th anniversary Isle of Wight Festival is in June and features a diverse programme of acts headlined by indie giants such as Kasabian, Manic Street Preachers and The Killers. Music promoters Hot Vox are giving one lucky artist the chance to perform at the festival – as well as also winning 4 days studio recording. One artist will get straight through to the Grand Final of the competition by winning a public vote. Karkosa are currently in the lead of the vote but need YOUR help to stay there until the vote ends at 12 noon on Friday 11th May! Please take a minute to vote – knowing you’re backing a winner!